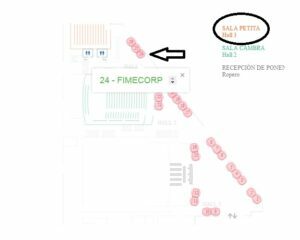 International Fimecorp in Girona 2017 "5 Joint Congress SEFM-SEPR» Fimecorp International will present another year in the biennial congress held in Girona next week. We will be in Hall3, on the stand 24 with all the news from our. Do not hesitate to spend to visit. We will wait for you!